We've had a busy day. This morning was open house for Mothers Day Out. Bennett went first and I'm so sad to say that he won't be in the class I was hoping he would be in. I knew he wouldn't be. He was assigned to it but when we got there I told the director that he isn't walking yet so he got bumped down to his old class. Bennett is being such a stinker with walking. He will walk holding onto just one of my fingers with just one of his fingers. He can totally do it he's just scared to. It's fine, really. It was meant to work out this way but I can't help but be disappointed. 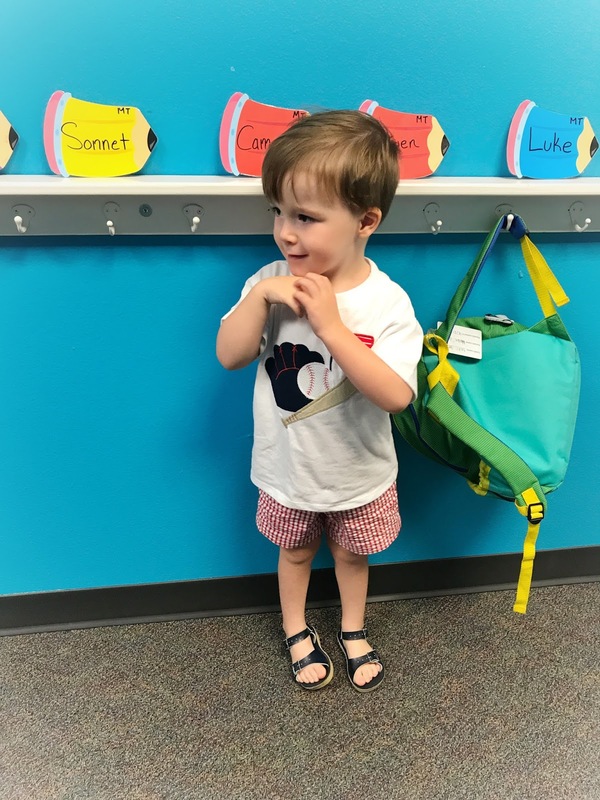 On the bright side, he will have the same teachers he's had for a while and be in the same classroom too, so I do like that because that just means he'll be really comfortable and his teachers are so sweet. I don't know what we'll do once he does start walking....I guess we'll just have to wait and see. So there's my low of the day. Womp Womp. Campbell seems really excited to start back to school and his class is full of the same little friends he's been with for the last two years and that makes me happy. I'm really excited to see what the year holds for both of my boys! After open house we grabbed a quick lunch at Chick Fil A, came home to rest, then I took the girls to their annual check up. I'm happy to report that they had a perfect report and I am so glad. 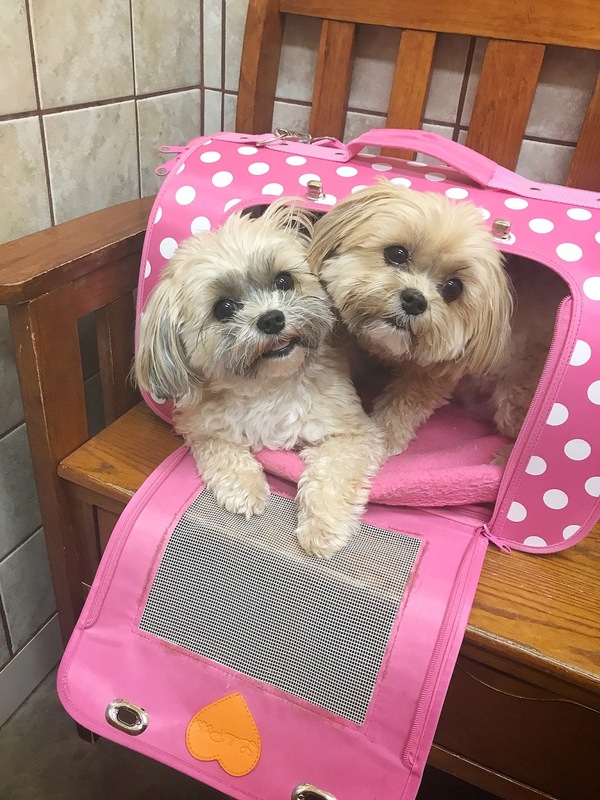 I did book an appointment for them to get their teeth cleaned. 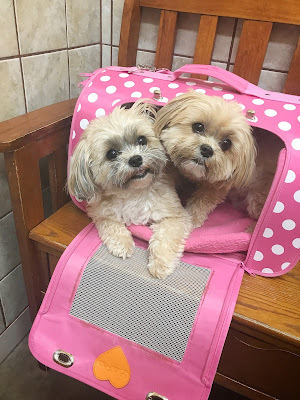 It's the first time for them to do it and even though it's a routine procedure, I'm nervous about them being put under anesthesia. Ivy's teeth look good but Madison will have to have some extracted. They booked it for a Friday and I was all like "what if something happens over the weekend? Can I have your cell number?" My girls have only been put under one other time and I didn't handle it well. When I went to pick them up and saw how pitiful they were, I passed out. Yep that's right. Scott still talks about how embarrassing that was for him. I plan on clearing my calendar for lots of snuggles!